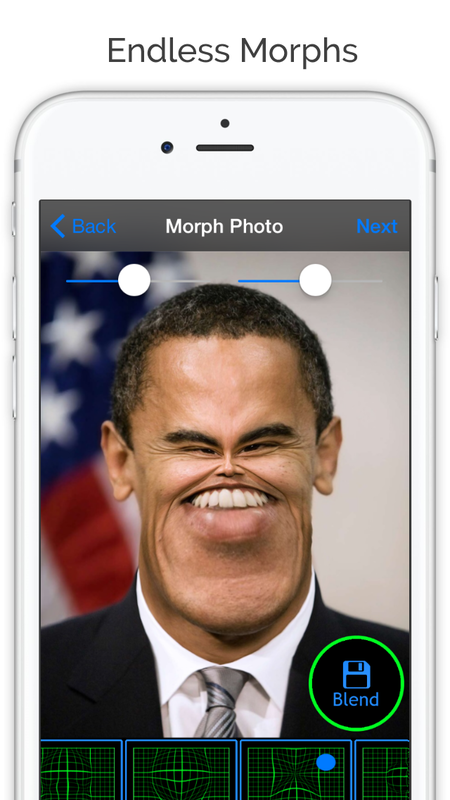 ﻿Funny Face Maker Booth is a tool that allows you to custom morph anyone's face multiple times to make some crazy photos. You have full control over where you place the morph on the face as well as complete control over the size and effect of each morph. 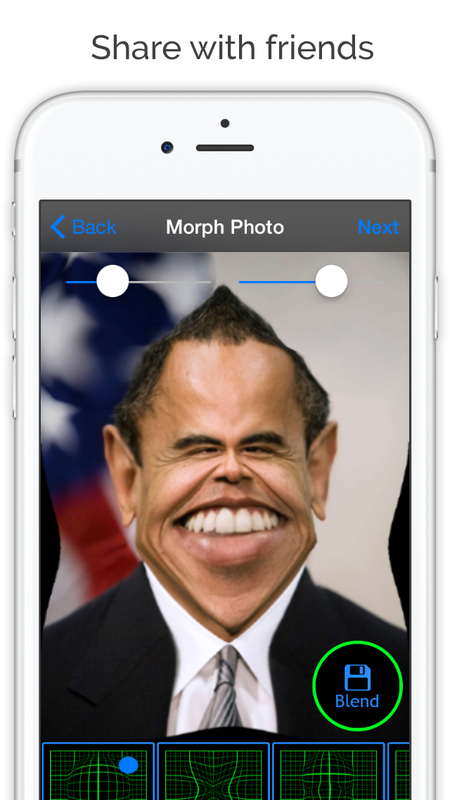 Keep layering the morphs to see what kind of awesome creations you can make.